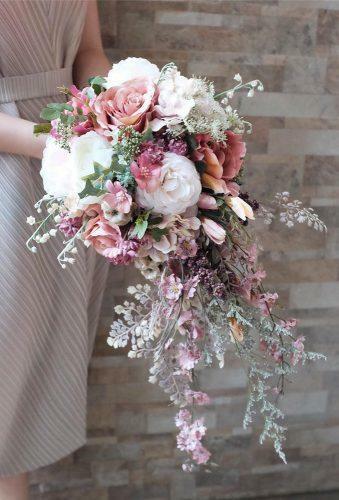 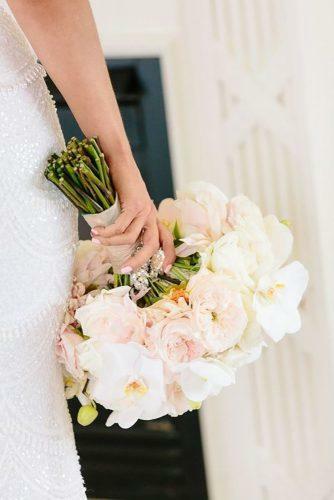 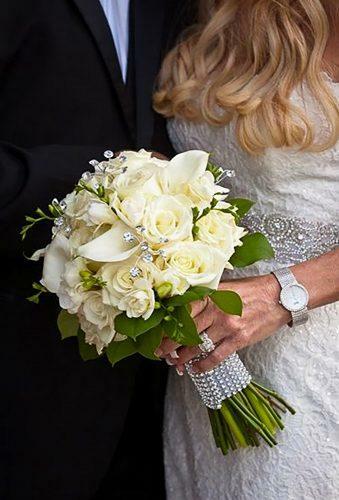 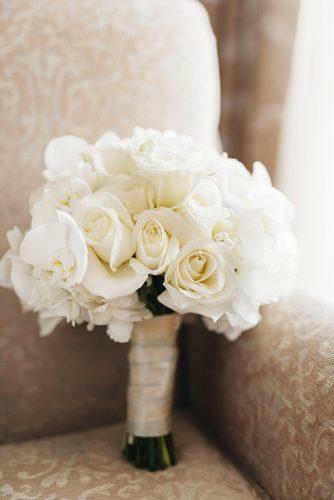 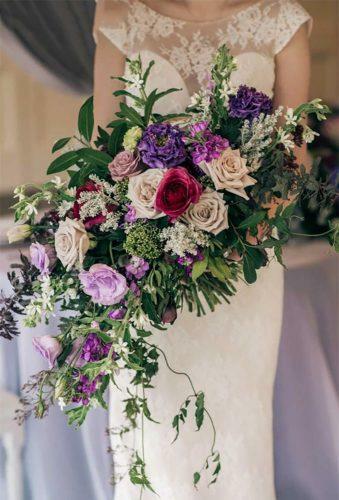 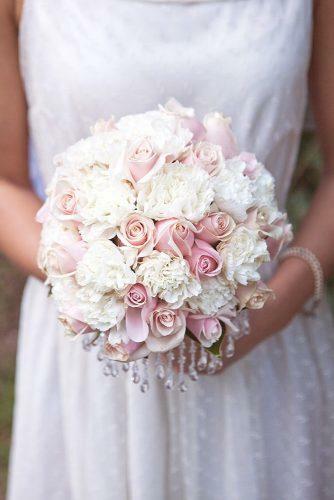 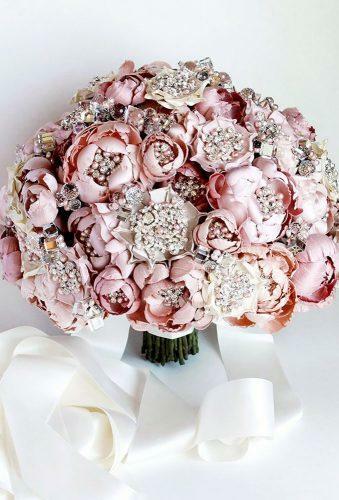 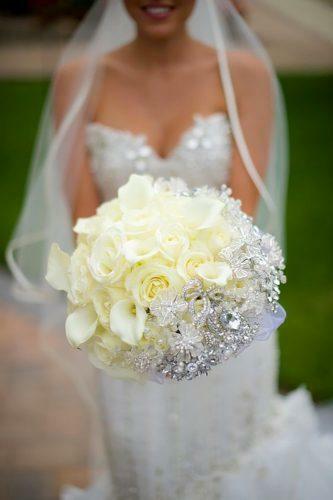 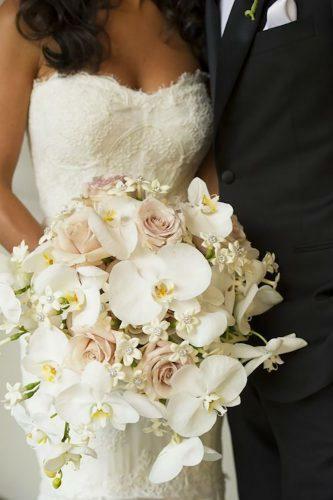 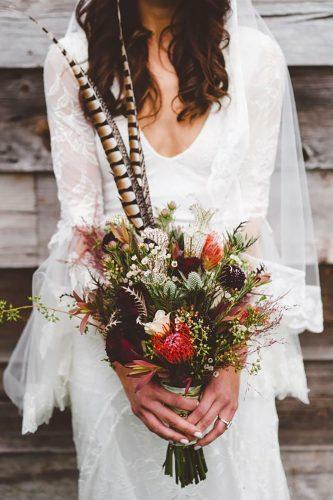 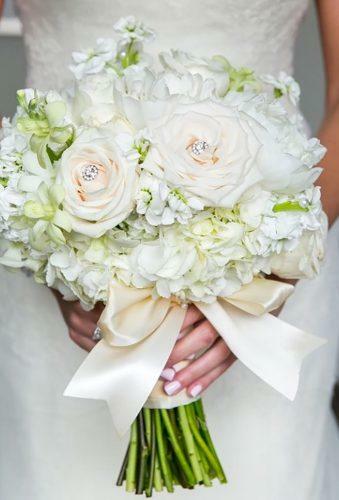 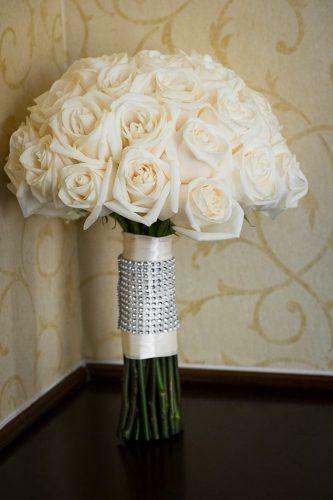 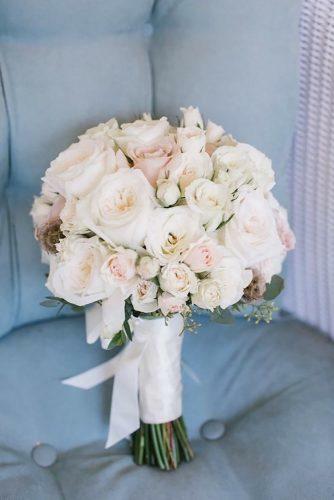 Wedding images of the bride must be complemented by luxury wedding bouquets. 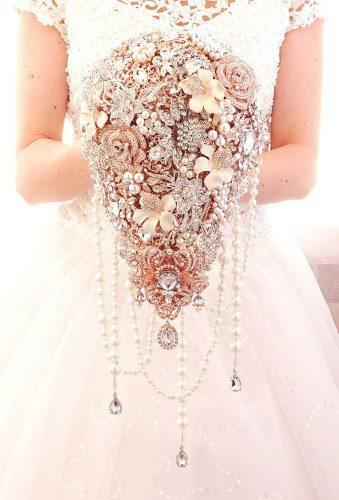 Each girl selects him for her wedding dress and overall wedding style. 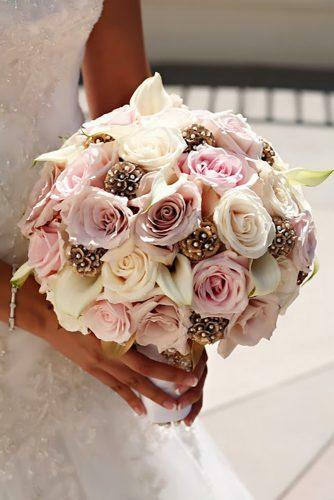 And many florists of the world create real works of art.